Ever wanted to know what it's like to fly a jumbo jet? 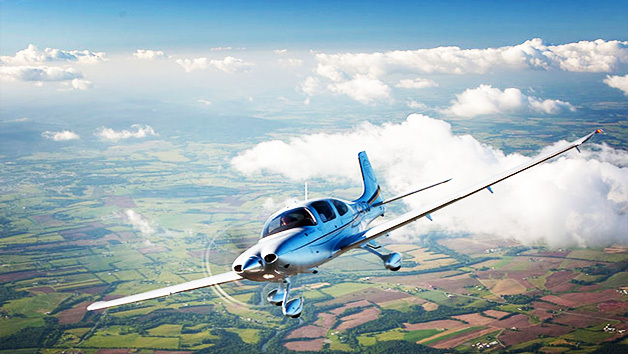 For aviation fans, this Devon based full motion flight simulator experience gives an insight into the life of a pilot, without even leaving the ground. 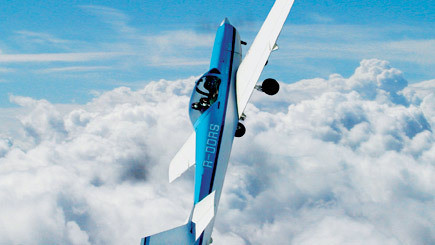 Boasting the latest simulator technology, this amazing machine comes complete with a 220 degree wrap around visual display, full size flight deck and most impressive of all, a pneumatic full motion platform for ultra-realistic flight conditions. 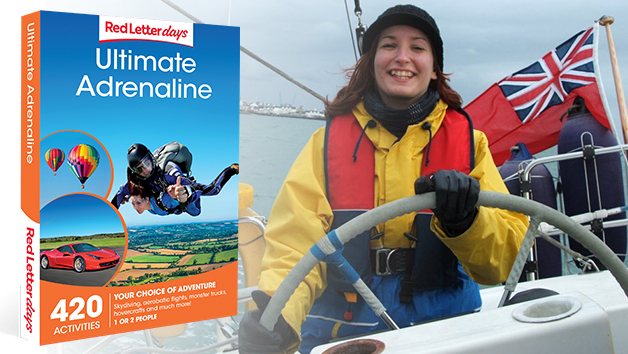 Pick your favourite airport from a huge choice of locations worldwide and step into the shoes of a pilot. 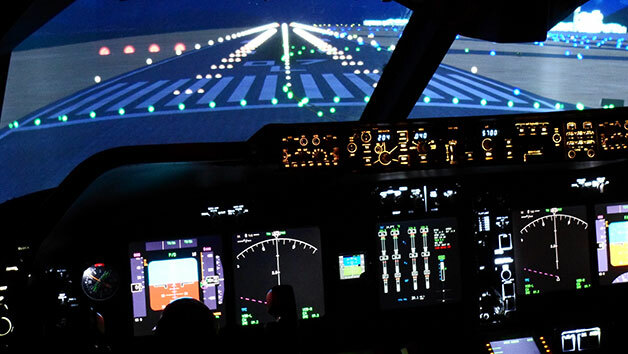 Try a take-off, landing and navigating the Boeing 737 - 800 through the skies using real life skills. 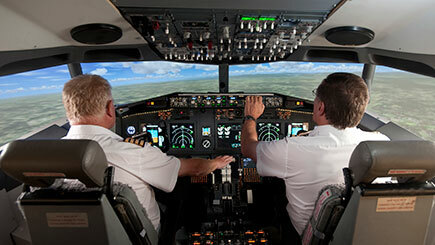 Have you got what it takes to be a commercial airline pilot? Minimum age is 12. Minimum height is 4'3'' and maximum weight 18 stone. 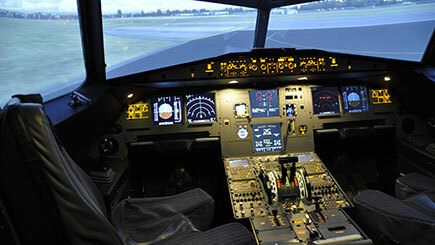 Participants must be reasonably mobile to operate the flight simulator. 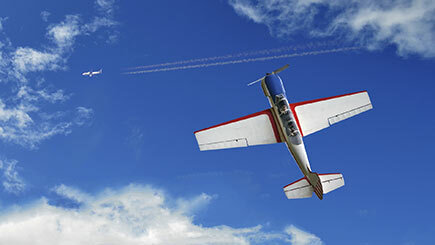 Lasts around an hour and 15 minutes, including a 60 minute virtual flight. Held on a one-to-one basis with a qualified instructor.